Congress of Neurological Surgeons. Congress Quarterly. https://www.cns.org/news-advocacy/congress-quarterly; 2016 Accessed 1 Dec 2016. UIC BVIS Students. 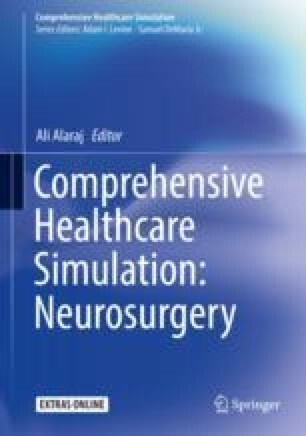 Surgical simulation and augmented reality. https://uicbvisstudents.wordpress.com/tag/immersive-touch/; 2016 Accessed 1 Dec 2016. Goetz J, Engineering. New technology may help surgeons save lives. https://uanews.arizona.edu/story/new-technology-may-help-surgeons-save-lives. Accessed 1 Dec 2016.